Game of Thrones still has a few months before it returns to HBO, but fans received their first taste of season six in a new compilation video that aired on HBO after the season finale of The Leftovers. The new footage features three short scenes that come near the end of the long clip. The footage from season six was brief, but it is not the only new material from the Game of Thrones universe recently. A new photo featuring Jon Snow and a trailer for the upcoming season have also been released recently. 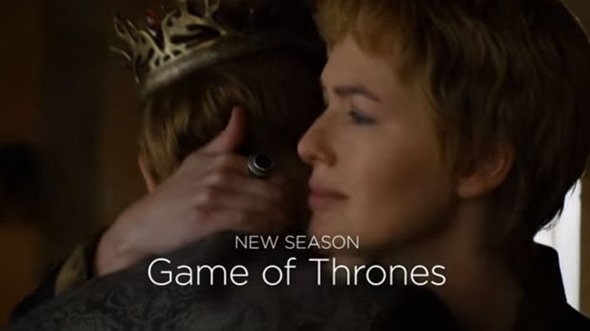 This teaser video is the first new footage of season six though. It does not give any real clues about what will happen next, but fans will receive more footage and teases in the weeks and months to come. Are you excited for season six of Game of Thrones? Check out the new clip from HBO below. Tell us what you think.